Though Apple chose not to advertise during the coveted Super Bowl night, the company did release a new ad worthy of a primetime slot. 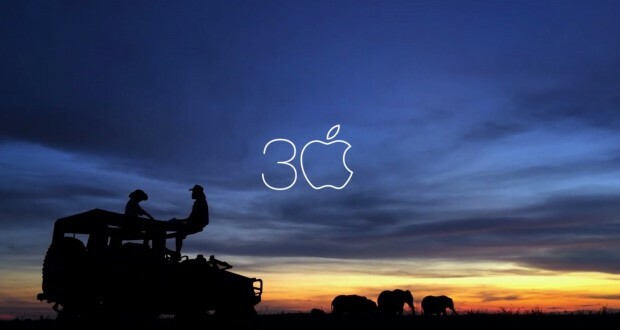 On January 24th, 2014, Apple sent out 15 camera crews to different locations across 15 continents to shoot video of people using Apple products. What makes this production different from others is that the crew shot their videos with the iPhone 5s camera and it was completed in a single day.